The design of the extravagant Flos Miss K that received the Red Dot Award was penned by the French star designer and Flos mastermind Philippe Starck. 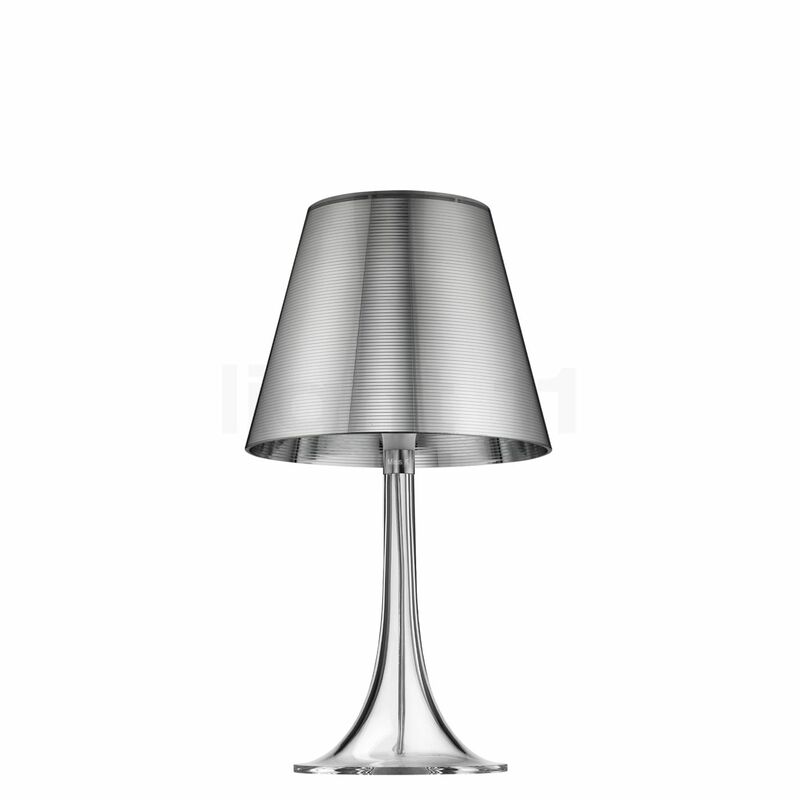 Thanks to the award-winning design combined with innovative technology, this table lamp which has been distributed by Flos since 2004 was able to establish a loyal fan base within a short period. Particularly striking are the materials selected for the Miss K: the internal lampshade is made of polycarbonate as part of an injection moulding procedure. The classically shaped external lampshade is made of aluminium-coated methacrylate, enriched with special colour pigments. 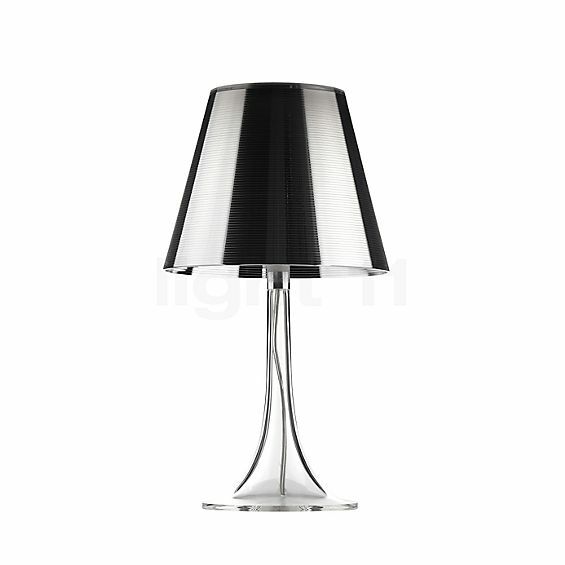 This table lamp is available in red, black or transparent. The Flos Miss K is a piece by Philippe Starck from 2004. Inside the Miss K, a second satin-finished polycarbonate shade is concealed. Depending on the brightness set, the inner diffuser of the Miss K can be seen more or less clearly. Thanks to the upper opening of the Miss K table lamps, a touch of ambient lighting is able to escape. The low-glare light of the 44 cm high Flos Miss K is uniformly emitted upwards and downwards thanks to the diffuser. This means that the table lamp supplies pleasant reading light while also making a contribution to ensuring a harmonious ambient lighting. In order to achieve this lighting effect the Miss K from Flos can be equipped with a halogen light bulb with a power of up to 70 watts. 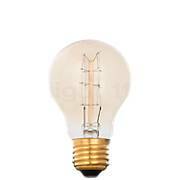 Here, the light intensity of the table lamp can be easily controlled by means of a dimmer located on the supply line. For environment-conscious users it is recommended to equip this lamp with an LED retrofit that is characterised by a low power requirement. I have owned one for many years. Never boring. One of the nicest lamps of all. 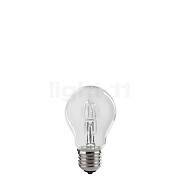 The light can be adjusted very subtly; the switch is always lit up and therefore easy to find in the dark. 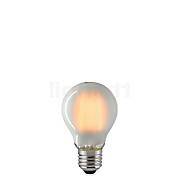 Well suited as atmospheric lighting or as soft additional lighting while watching television. Tell other customers and us about your experiences with the Miss K ! The Flos Miss K can be used in almost every room, for instance, as a reading light on a side table and a bedside table or as a zone light on a sideboard, as required. Due to its surface quality the lampshade of this table lamp creates a charming lighting mood and has a special appeal to the viewer even while the light is switched off. The special highlight is that the integrated dimmer which can be used to individually adjust the light glows even when the Miss K is switched off – this means that you no longer have to wander around in the dark.